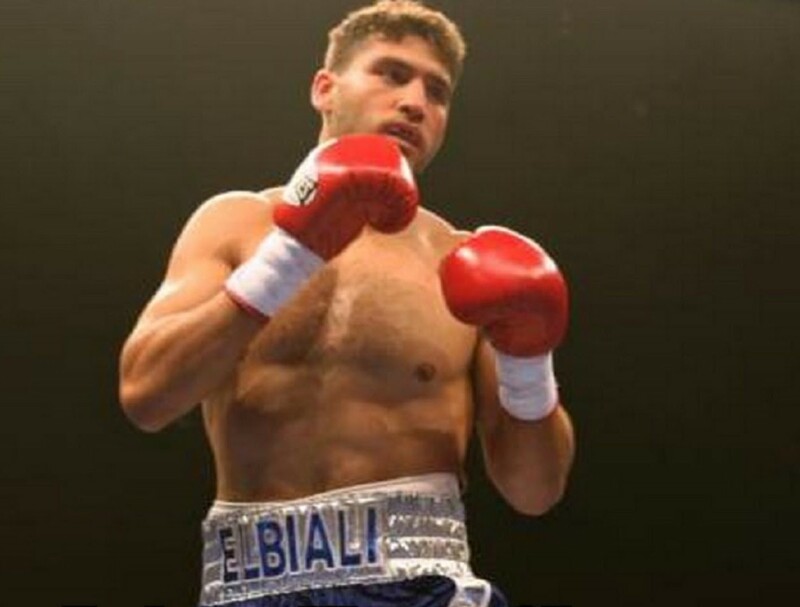 Unbeaten light heavyweight Ahmed Elbiali will look to stamp his contender status when he faces former champion Jean Pascal in the 10-round main event of a special Friday night edition of Premier Boxing Champions TOE-TO-TOE TUESDAYS on FS1 and BOXEO DE CAMPEONES on FOX Deportes, December 8 from Hialeah Park in Miami, Florida. Televised coverage begins at 9 p.m. ET/6 p.m. PT. Tickets for the live event, which is promoted by Warriors Boxing, begin at $30 and are on sale now. Tickets can be purchased at www.TicketForce.com or calling (877) 840-0457, and are also available at the casino cage. “A victory against Pascal will catapult my career to heights I’ve never seen. A win will lead to a higher ranking and one step closer to a world title shot. Everything is riding on this fight. Victory is a must!